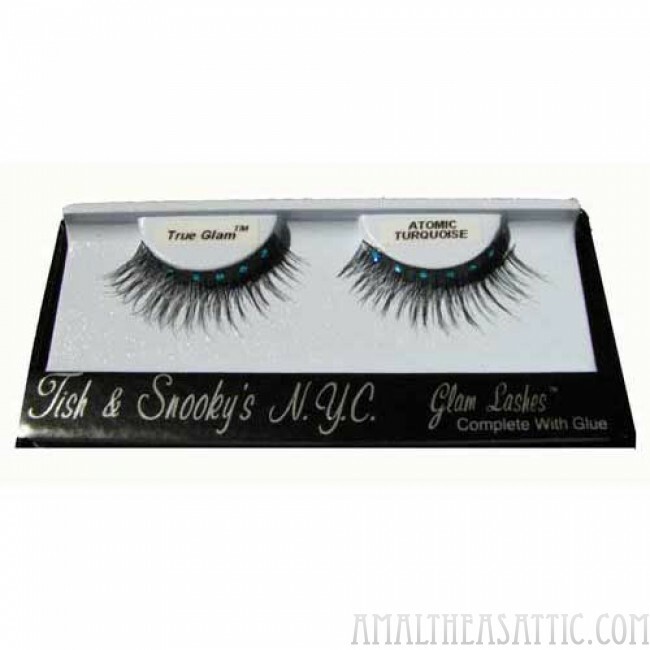 Gorgeous faux eyelashes that bring a little sparkle to your night. These long, lovely lashes are adorned with crystals in 8 beautiful colors to match any color scheme. Antique is an antiqued diamond shade.